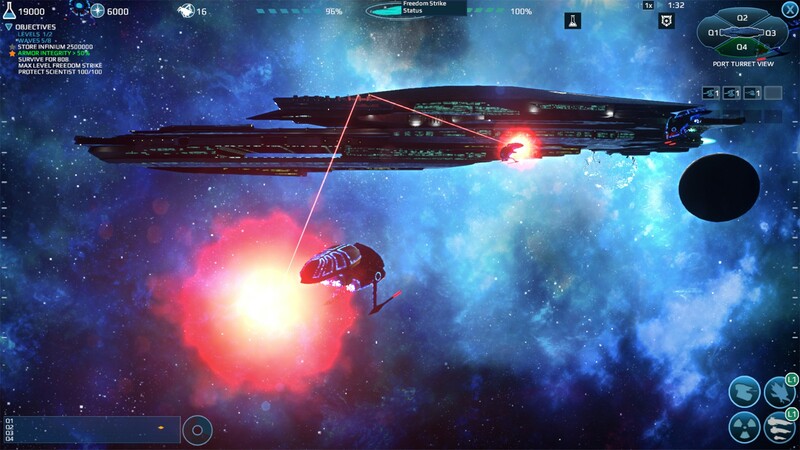 Infinium Strike a space strategy game developed by Codex Worlds. 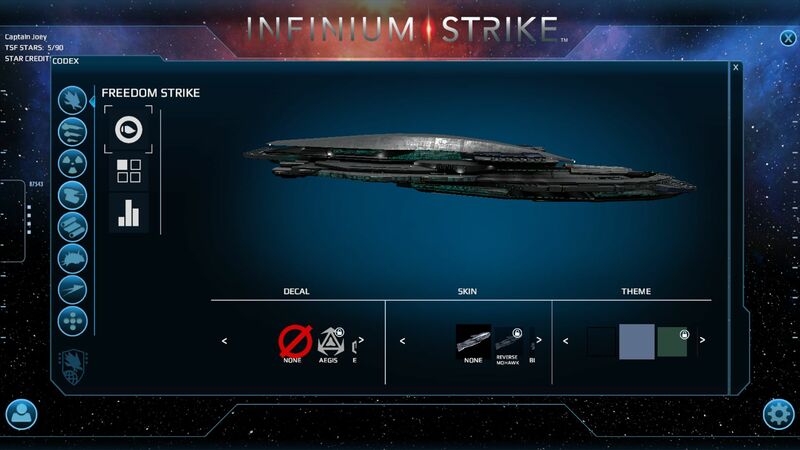 In Infinum Strike, players are weapons officer on the battlecarrier Freedom Strike. 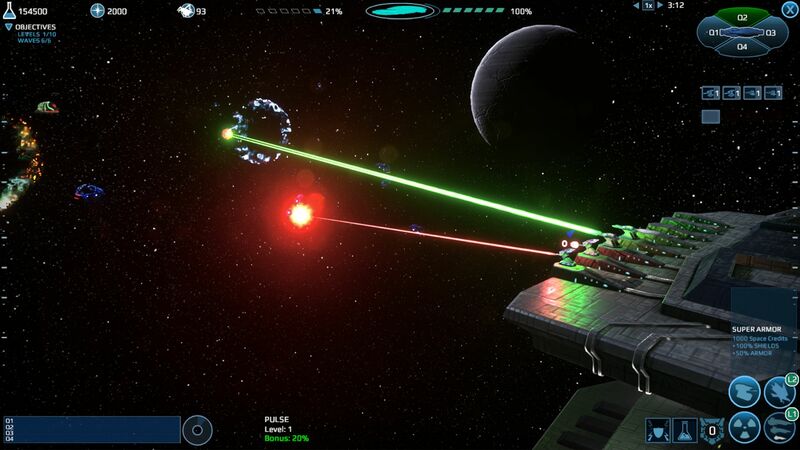 By harvesting and utilizing Infinium, the living metal of the cosmos, players can endlessly “print” powerful turrets and a deadly drone fleet. 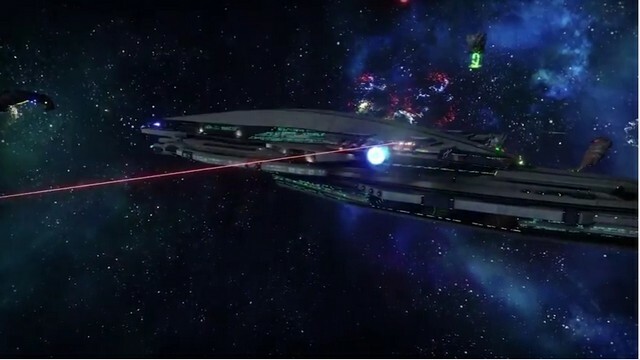 Tactics are Key: Win the battle by controling different sectors of space through intelligent turret placement, ship deployment, and advanced TSF SuperTech weaponry. 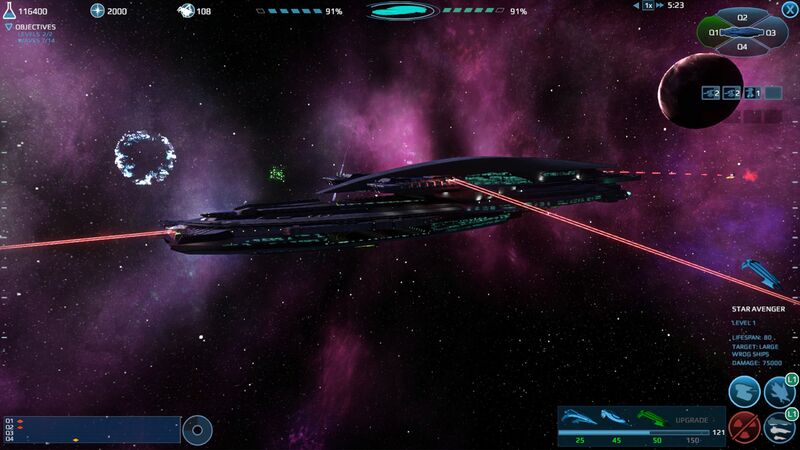 Campaign Mode & Endless Arcade: Advance through the ranks from Gunner Ensign to Gunner Admiral in our storied campaign. 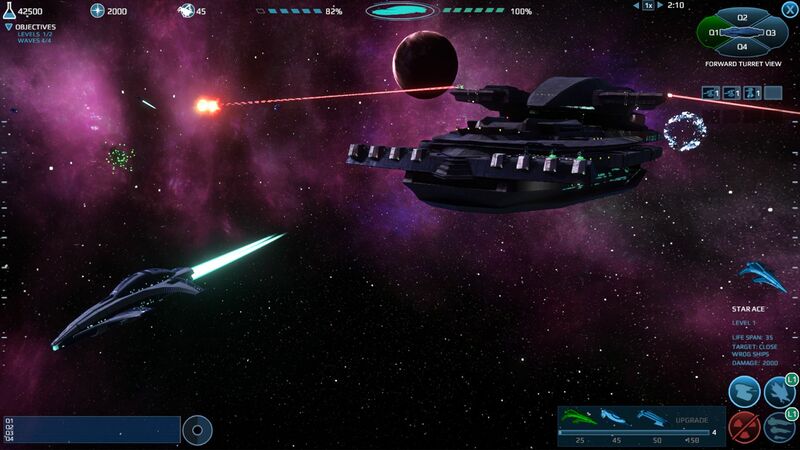 Use Ships Wisely: Each TSF ship class is tailored to counter common Wrog tactics, including swarming, missile strikes, and battleship barrages. 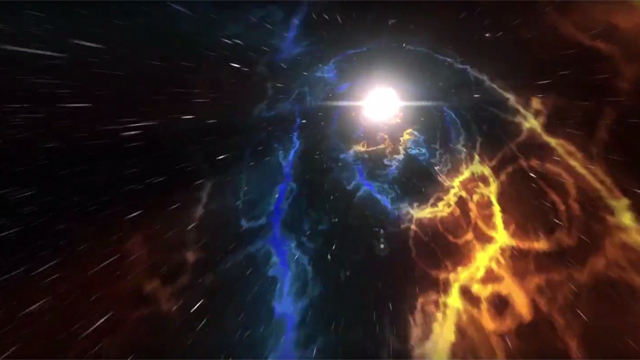 Infinium Strike brings the latest teaser, for the Broken Overlord! 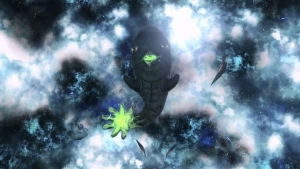 Coming in 2017, is the Broken Overlord! 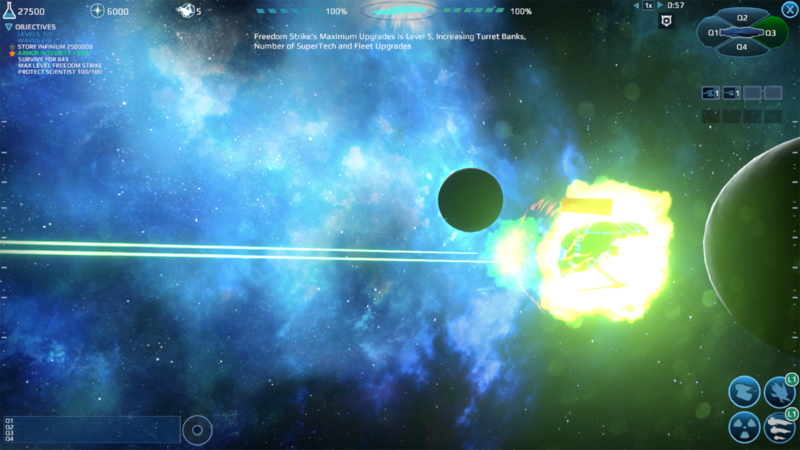 Hot outer-space action awaits! 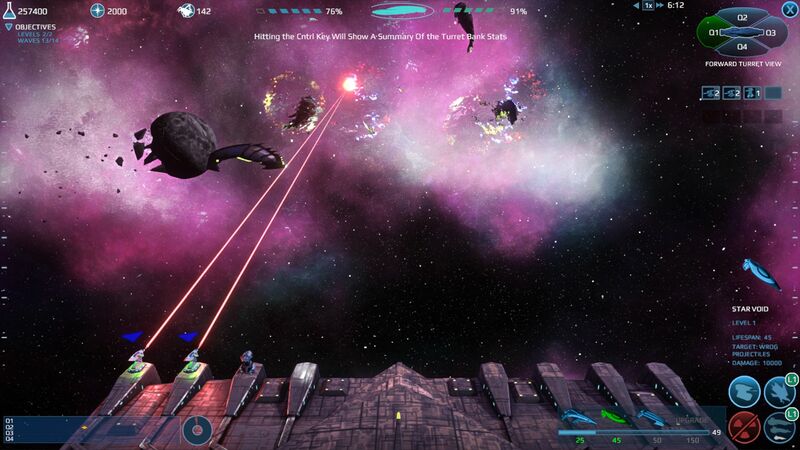 Are you craving outer-space tower defense action? 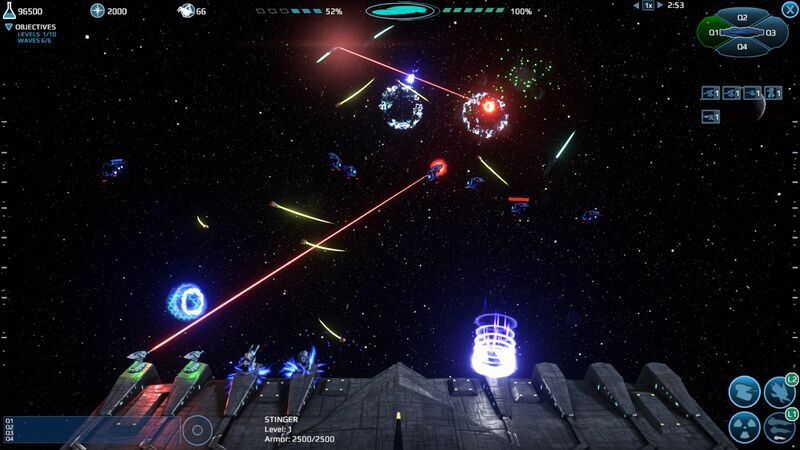 Infinium Strike has exactly what you need, now on Steam!